Music for Transitions. 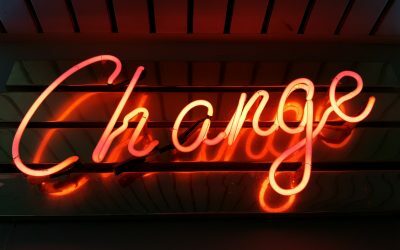 Transitions are the processes and closures that must fully happen before moving on. 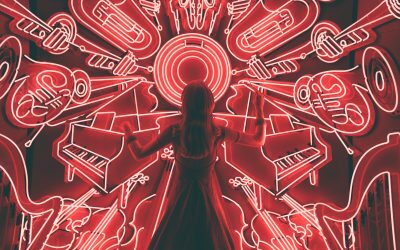 Just as there are many different ways to sing about everything out there, from romantic love to a break up, there are so many ways to sing to and about God/Jesus/Holy Spirit. 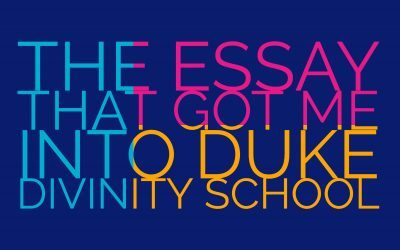 This is the essay that got me into Duke Divinity School! What do you think?